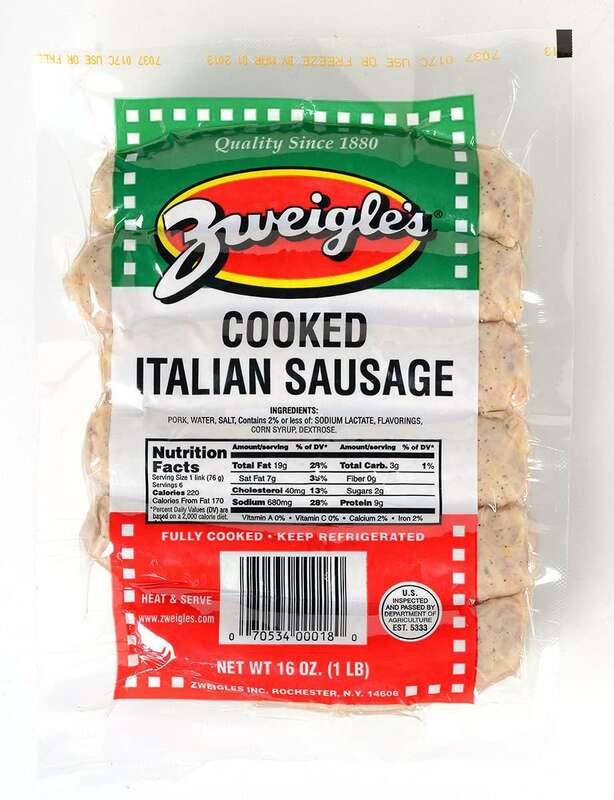 Slice Italian sausage into bite-sized pieces. Knead pizza dough and roll out until flat. Apply marinara sauce to surface, avoiding 1/4 - 1/2 inch around rim. Add mushrooms, spinach, and cheese to one side of dough. 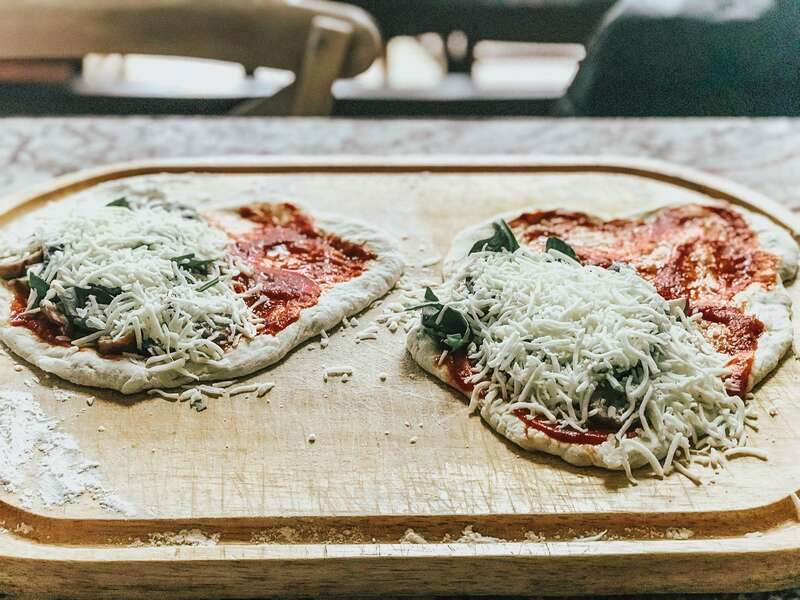 Fold half of dough without toppings over onto the other side and squeeze ends together, sealing the calzone. Bake at 375 degrees for 15 minutes, or until dough appears golden brown.